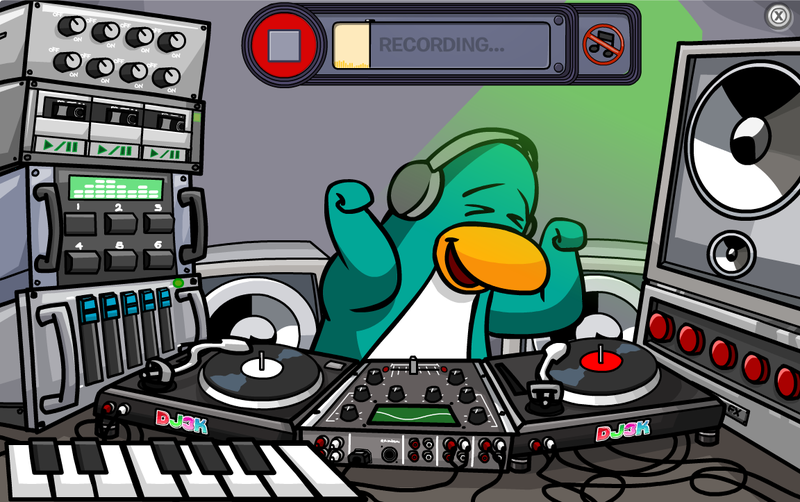 Club Penguin Cheats by Mimo777 Club Penguin Cheats by Mimo777: Club Penguin DJ3K Updated! 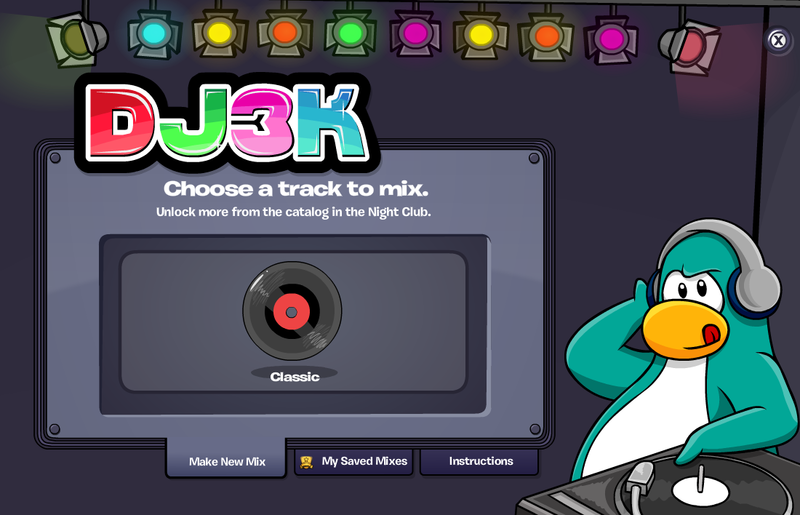 Club Penguin has updated the DJ3K game! Are you liking this new feature? It doesn't let me save it! 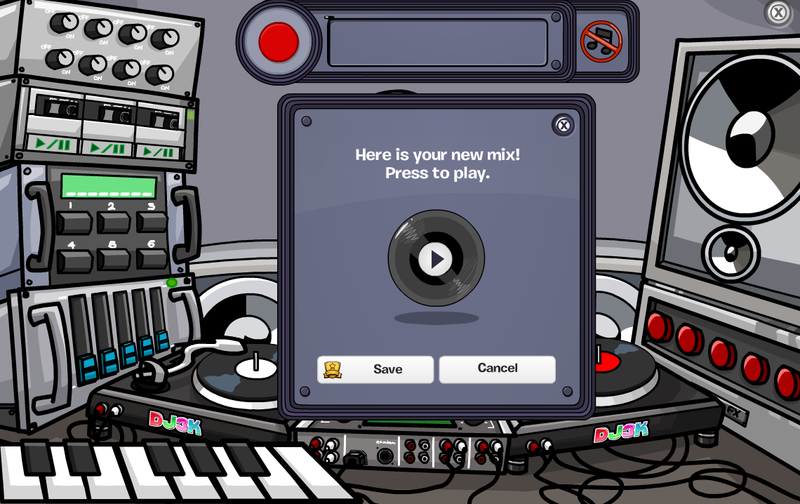 I made an awesome track, but I clicked save and nothing happened! 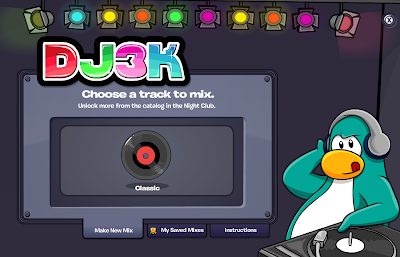 Hey Mimo I don't know if you know but I know and I want to let you knoiw that the new DJ3K won't let me save my awsome track. And now i'm sad.. :( HELP! 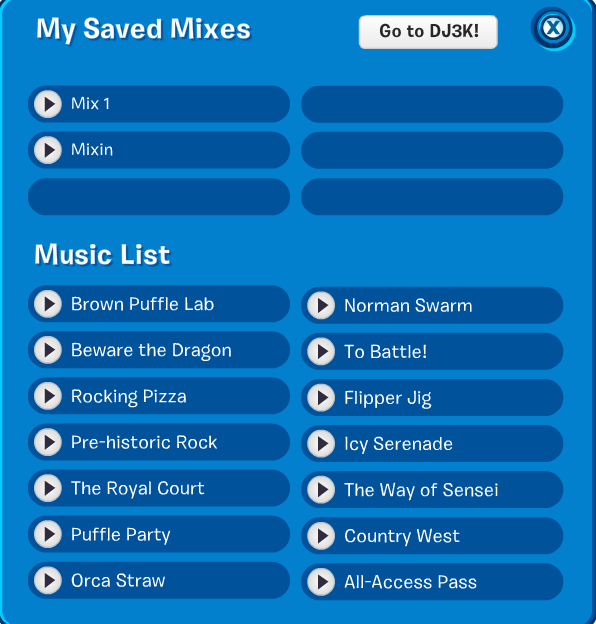 it doesn"t let me save my track either. It Wont let Others Hear your music! I don't like this feature. I'm a member and all but the non members don't get to do all the cool stuff we members get to do. 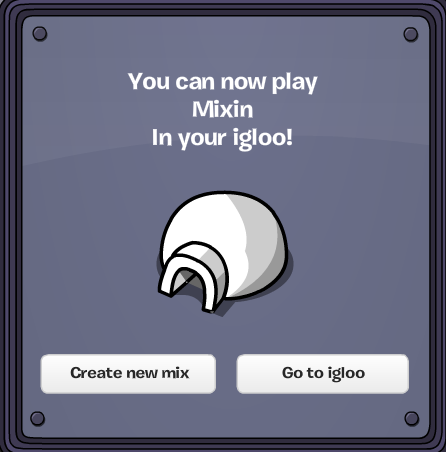 I suggest that club penguin makes it so that you don't have to buy a membership to do all the cool stuff members get to do. Has a few glitches, but I like the ones it let me make. I made a mellow one, an Indian Marketplace one and a blues sort of one. I don't like this feature, course I'm a non member! I agree with waddleswithfun. 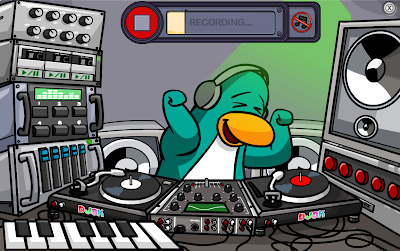 CP has wayyyy too much things meant for members,it's no fun for non membs!